Wishing your love with a bouquet of lovely flowers is one great way to set the right romantic tone for Valentine’s day. 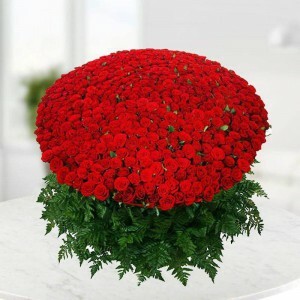 For a Valentine flower arrangement in Pune, you can simply contact the top online florists without a second thought. The specially designed bouquets that are available with them in various eye-catching patterns are ideal for a valentine's day flowers bouquet delivery. The freshest and the most vibrant blooms are used for crafting these bouquets, making them a great choice for Valentine's day flowers and gifts in Pune. Along with the perfect quality and right price, these establishments also ensure professional and timely delivery for all gifts. 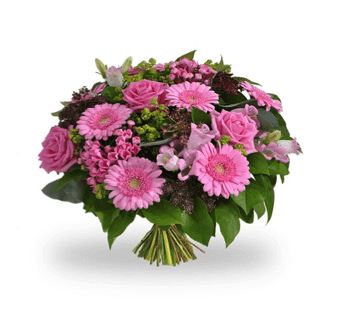 When you buy Valentine’s Day gift flowers in Pune, you will find a wide choice of flowers of different colors and varieties that will allow you to select the right one. Valentine’s Day can be celebrated by using various blooms like roses, lilies, chrysanthemums, carnations, and many others. The bouquets are specifically designed by experts to be perfect for the romantic occasion so that you can make the best choices to order flowers for Valentine’s Day and get delivery in Pune within time. 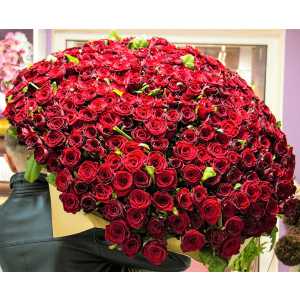 In case you want to send an order roses online for Valentine’s Day, you will find shades of dark red, pink and yellow, that is perfect for a romantic ambiance. 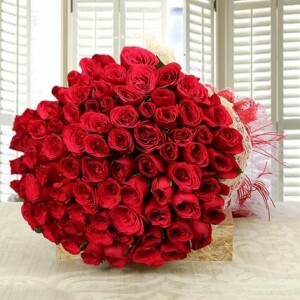 A bouquet of special roses for Valentine’s Day in Pune can be a great choice to emphasize on the depth of your love. In case you want to send flowers for Valentine’s Day other than roses, you can select from pink and white lilies, gorgeous carnations and gerberas, exotic orchids and many others. A bouquet of special roses for valentines is supremely romantic, but you can always select some other flowers that will stand out in their beauty and grace. No matter what you choose, when you buy valentine flowers and red roses for delivery in Pune from an online florist, you can be assured of the best services. As you send roses and flower arrangements in Pune, you can also supplement your choice with some other gifts. A box of chocolates or a soft teddy along with the flowers can definitely create a double impact on your beloved. When you plan for gifts along with flower arrangements for Valentine’s Day make sure that it looks special and exudes the right balance of softness and elegance. So select the best flowers along with the right gifts and celebrate Valentine’s Day in the right spirit.